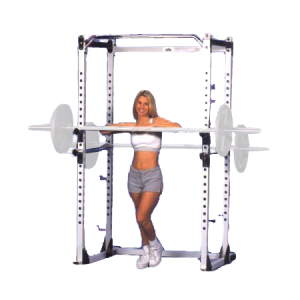 The BodyCraft Power Rack is built for the person who knows how to push their body to the limit. 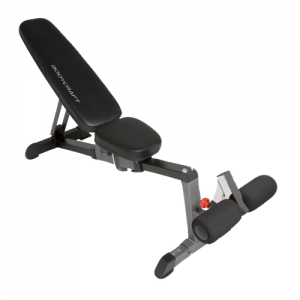 Rugged construction and easy adjustments make your workout enjoyable and quick. 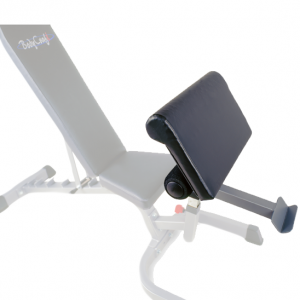 Adjustable Spotter Arms are included for safe solo workouts. 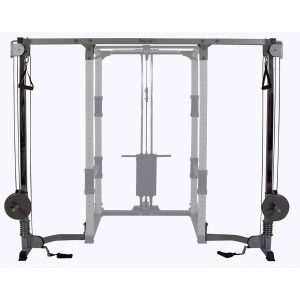 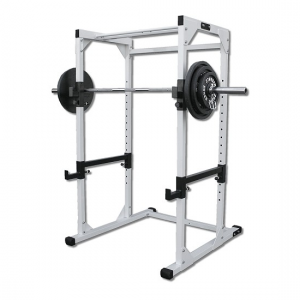 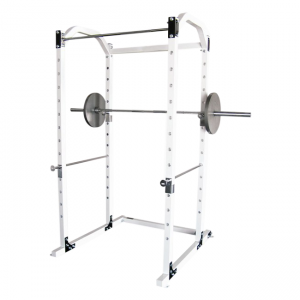 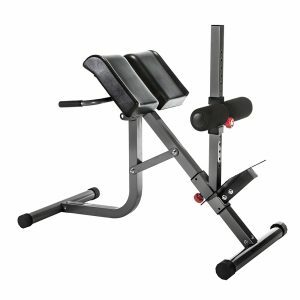 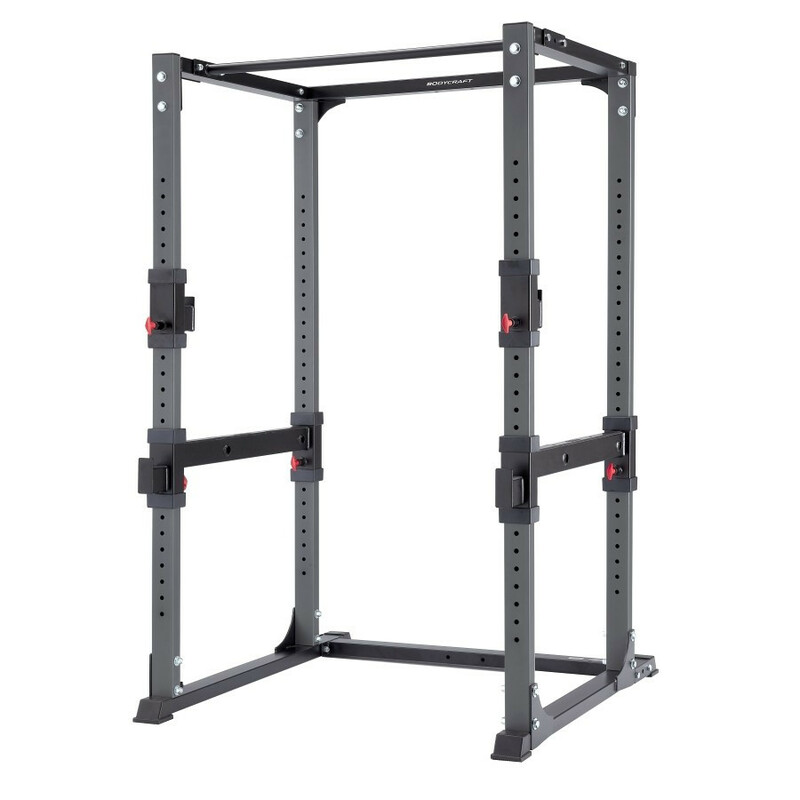 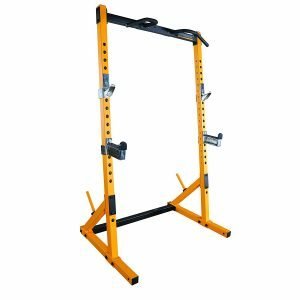 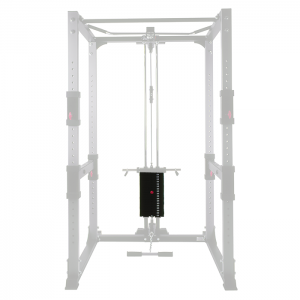 Combine the Power Rack with the BodyCraft Lat / Low Row Attachment, Cable Crossover Attachment, Dip Handles, and Flat / Incline / Decline Bench for a complete Strength Training System. 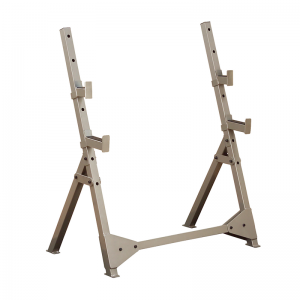 • Easy spring pin adjustments on safety spotters and bar catches. 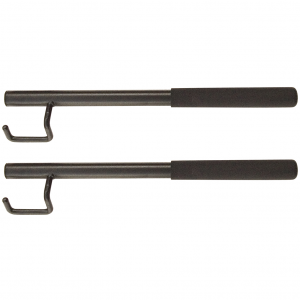 • 2″ x 3″, 12 gauge steel tubing. 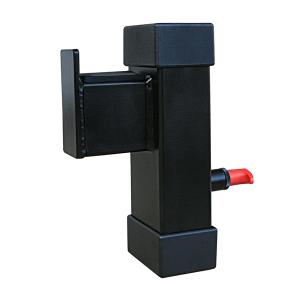 • 3/4” hardened steel bolts at all connection points. 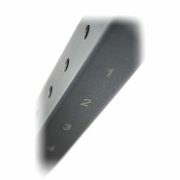 • Triangular gussets in corners for extreme rigidity. 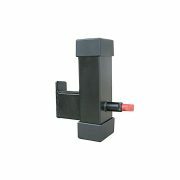 • Durable rubber on safety bars and bar hooks prevents scratching. 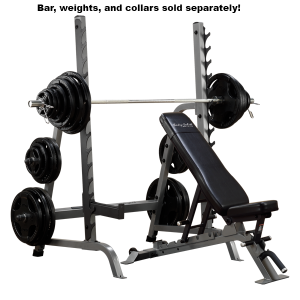 • Rated for use up to 800 lbs! 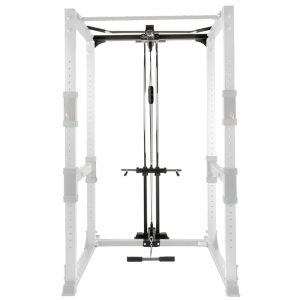 • Dimension: 48.9″ W x 51.5″ L x 82.5″ H.
• Covered by BodyCraft’s Lifetime Warranty!